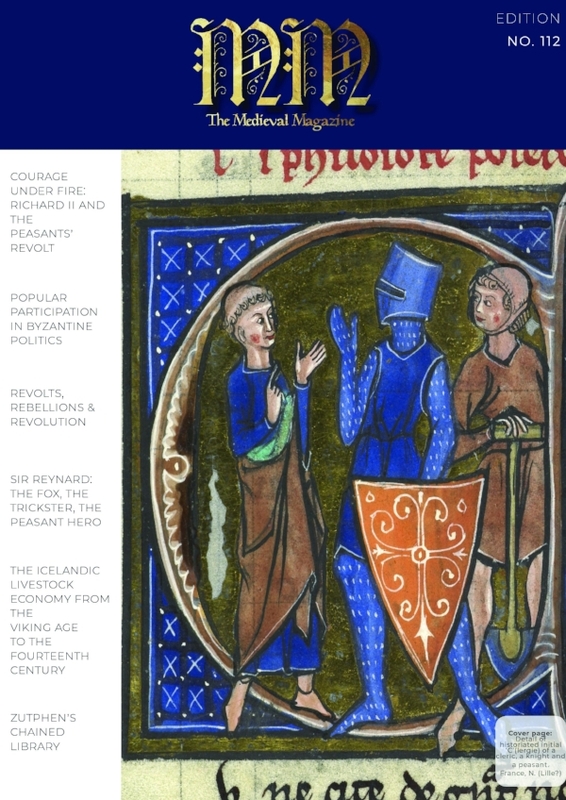 10 year anniversary issue of The Medieval Magazine! Planning a trip to Germany? You may want to stop in for a visit to Nuremberg Castle. In this issue, we take a look at one of Germany’s most famous castles, it’s history, and importance in German history to the present day. Want to cool down indoors and escape the sun for a little while? Then pop over to Oxford for the day and take in, Tolkien: Maker of Middle Earth. The exhibition just opened June 1st, just in time for the summer holidays, and will run until October 28th. Looking for history-related beach reads? We have a review of Dan Spencer’s latest, The Castle at War in Medieval England and Wales from Amberley Publishing, for those who are interested in visiting some of the incredible castles mentioned in his book. It’s also a great read for our military-minded medieval readers who want to know how castles fit into the tumultuous history of England and Wales. If you’re a fan of all things Viking, we have a teaser excerpt of the latest I.B. Taurus offering by Eleanor Parker, Dragon Lords: The History and Legends of Viking England. 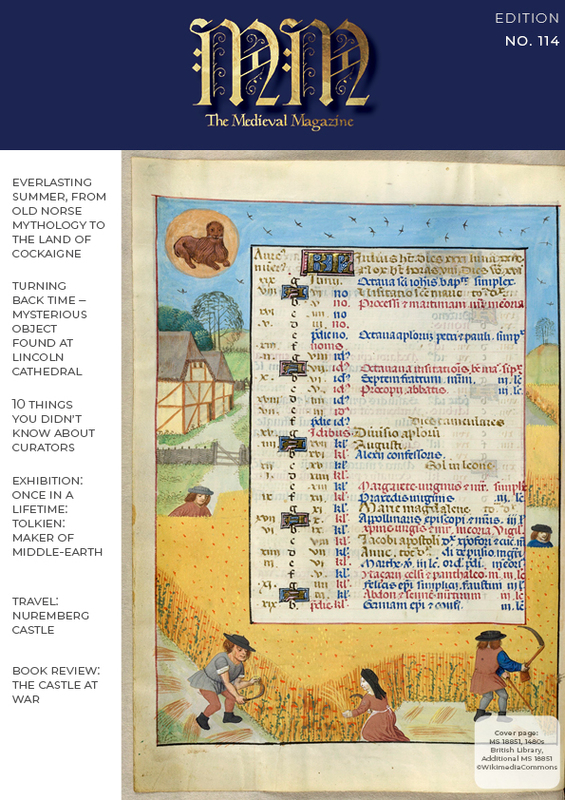 We also bring you exciting news out of Lincoln, and a great piece on the Norse idea of everlasting summer (don’t we all wish! ).